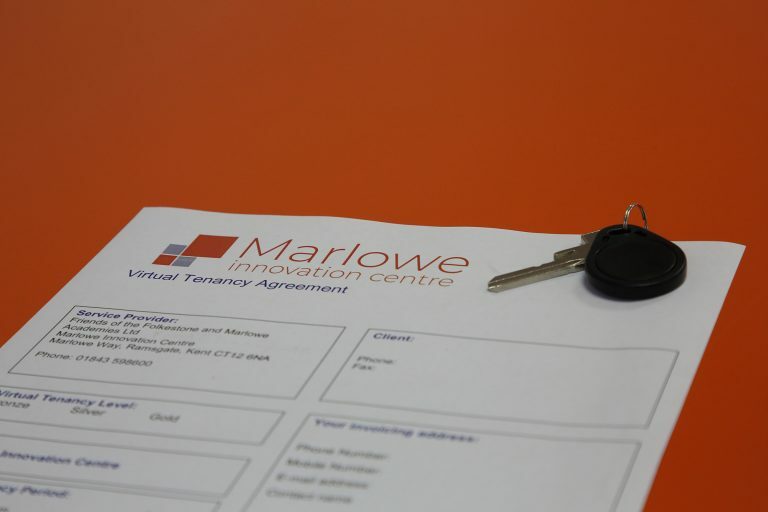 At Marlowe Innovation Centre, we’re committed to protecting and respecting your privacy. This Policy explains when and why we collect personal information about people who visit our website, how we use it, conditions under which we may disclose it to others and how we keep it secure. We may change this Policy from time to time so please check this page regularly to ensure that you’re happy with any changes. By using our website, you’re agreeing to be bound by this Policy. 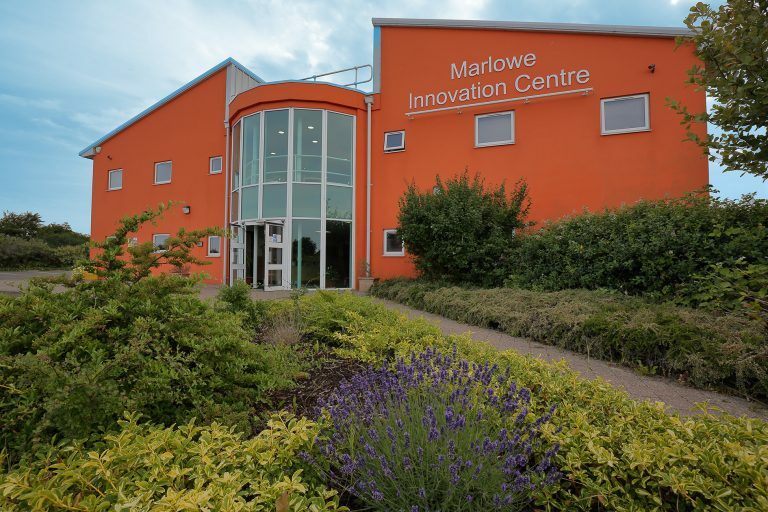 Any questions regarding this Policy and our privacy practices should be sent to privacy@marloweinnovationcentre.co.uk or by writing to Marlowe Innovation Centre, Marlowe Way, Ramsgate, Kent. CT12 6FA. Alternatively, you can telephone 01843 598600. We are Marlowe Innovation Centre, operated by FFMA (Trading) Ltd which is a company limited by guarantee (no. 06523683 ). 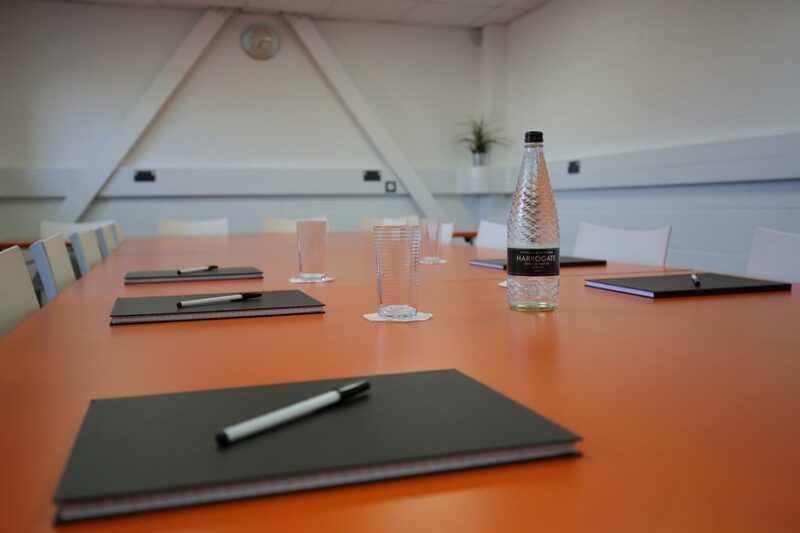 The registered address is Marlowe Innovation Centre, Marlowe Way, Ramsgate, Kent, CT12 6FA. We obtain information about you that you give us in person, when you visit our website and when you correspond with us by phone, e-mail or otherwise. information that you give us in person, when you visit our website and when you correspond with us by phone, e-mail or otherwise. enhance security and to check your identity. in order to comply with a legal or regulatory obligation to which we are subject. Where our processing is based on the legitimate interests pursued by us, those legitimate interests include: (i) collecting personal information to provide you with a smooth and efficient client experience; (ii) to make sure you receive updated information on various activities; (iii) to provide the services you have requested; (iv) for our own marketing and research; and (v) detecting and preventing fraud and improving security and optimisation of our network, sites and services. Where we use your information for our legitimate interests, we make sure that we take into account any potential impact that such use may have on you. Our legitimate interests don’t automatically override yours and we won’t use your information if we believe that your interests should override ours unless we have other grounds to do so (such as consent or a legal or regulatory obligation). The personal information you provide to us may be shared with third party companies, agents, contractors, service providers or affiliated companies, or by those duly authorised by any of them, if this is necessary to provide you with information or services, respond to your enquiries or for any of the purposes described in this policy. Any request from you for access to or a copy of your personal data must be in writing. You will not have to pay a fee to access your personal data, although we may charge a reasonable fee if your request is clearly unfounded, repetitive or excessive. Alternatively we may refuse to comply with your request in these circumstances. We will endeavour to respond to all legitimate requests within one calendar month, although occasionally it may take us longer than a month if your request is particularly complex or you have made a number of requests. In this case, we will notify you and keep you updated. We may need to request information from you to help confirm your identity and ensure your right to access your personal data (or to exercise any of your other rights). This is a security measure to ensure that personal data is not disclosed to any person who has no right to receive it. We may also contact you to ask you for further information in relation to your request for clarity or to speed up our response. We will comply with our legal obligations as regards your rights as a data subject. We aim to ensure that the information we hold about you is accurate at all times. To assist us in ensuring that your information is up to date, do let us know if any of your personal details change at the following email address: TBC. Questions, comments and requests regarding this policy are welcomed and should be addressed to TBC. If you have any concerns about our use of your information, you also have the right (as a UK resident) to make a complaint to the Information Commissioner’s Office, which regulates and supervises the use of personal data in the UK, via their helpline on 0303 123 1113. You have a choice about whether or not you wish to receive information from us. If you do not wish to receive direct marketing communications from us about the work we do in the community, then you can do so at any time by emailing us (TBC) and requesting that we stop contacting you. We will not contact you for any marketing purposes unless you have given your prior consent. You can change your marketing preferences at any time by contacting us by email: TBC or telephone on TBC. We will action any opt out requests from you without delay. We will only keep the information we collect about you for as long as required for the purposes set out above or as required to comply with any legal obligations to which we are subject. For further information for how long we will keep your information please contact TBC. When you give us personal information, we take steps to ensure that it’s treated securely. Non-sensitive details (your email address etc.) are transmitted normally over the Internet, and this can never be guaranteed to be fully secure. As a result, while we ensure we do all we can to protect your personal information, we cannot guarantee the security of any information you transmit to us, and you do so at your own risk. Once we receive your information, we make our best effort to ensure its security on our systems. Where we have given (or you have chosen) a password which enables you to access certain sections of our websites, you are responsible for keeping this password confidential. We ask you not to share your password with anyone. We would recommend you update your password regularly. 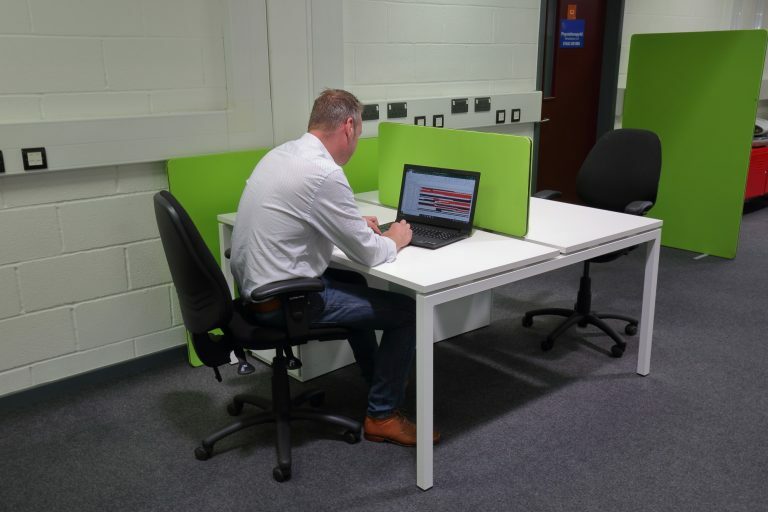 We may analyse your personal information to create a profile of your interests and preferences so that we can contact you with information we think is relevant to you. We may make use of additional information about you where available from external sources to help us do this effectively. We may also use your personal information to detect and reduce fraud and credit risk. We are concerned to protect the privacy of children aged 16 or under. If you are aged 16 or under‚ please seek your parent or guardian’s permission beforehand whenever you provide us with personal information. If you do not have that consent then you must not provide personal information to us.